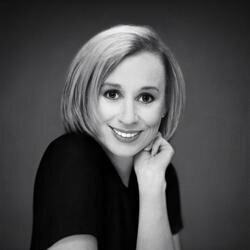 Jude Deveraux has captivated her listeners with her irresistibly romantic love stories. 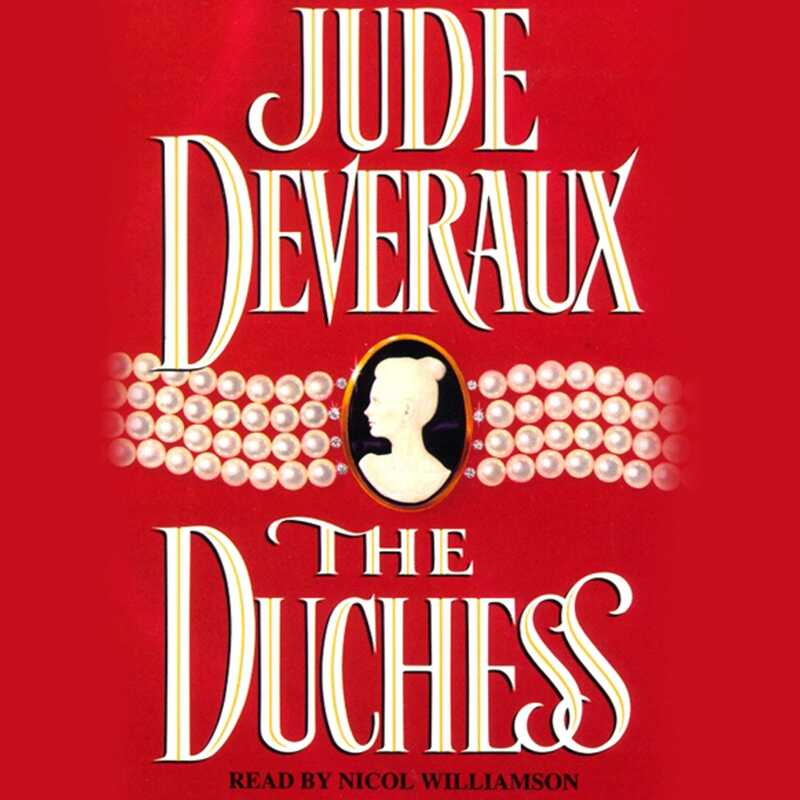 Now she creates an absorbing tale set in the verdant hills of late nineteenth century Scotland, where nobility and time-honored customs rule supreme, the majesty of love flourishes, and one beautiful American heiress hopes to become...The Duchess. What is an "acceptable" man? Claire Willoughby had good reason to wonder -- she had to marry one in order to inherit her grandfather's millions. While in London, Claire thinks she finds the perfect candidate: Harry Montgomery, the blond, handsome eleventh Duke of MacArran. Their engagement quickly announced, Claire travels to Bramley, the Montgomery estate in Scotland, to meet the Duke's eccentric family. What she doesn't count on, however, is meeting Trevelyan -- an exasperating, mysterious, arrogant, know-it-all of a man who lives in secret in the most ancient part of Bramley.